Dispatches reporting events after the assassination of President Lincoln. They give details about the attacks on the presidents and Secretary of State Seward; Lincoln's death and Seward's recovery; the inauguration of President Johnson; the surrender of Confederate forces to General Sherman; and the capture of John Wilkes Booth. 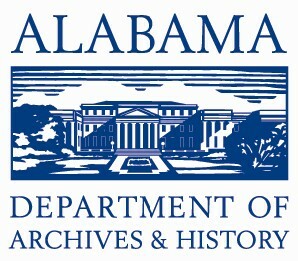 The reports were reprinted in the Montgomery Daily Mail on May 1, 1865.